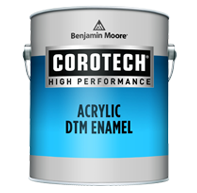 Acrylic DTM Enamel is a tough waterborne acrylic enamel that fights rust on metal and provides a smooth, durable finish on wood, drywall and masonry substrates. A special inhibitor in the formula prevents flash rust when applied to ferrous metal, and the smooth dry film is UV and moisture resistant. 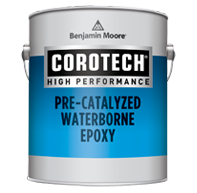 This unique product provides epoxy toughness in a ready-to-use waterborne formula for walls, ceilings and trim (not ideal for floors). Low VOC and water cleanup make this product ideal for use in occupied areas. 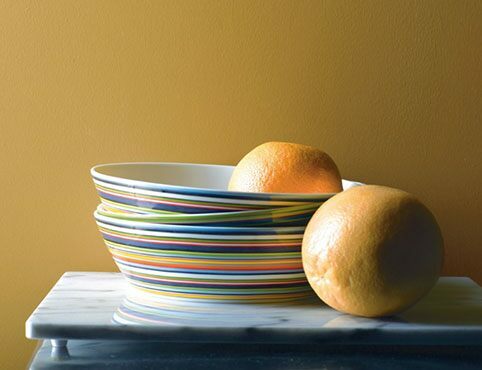 The cured film is scrubbable, resists water and common cleaning chemicals, and stands up to abrasion and marring. Excellent adhesion to many surfaces, including existing paint, drywall, primed masonry and primed metal. 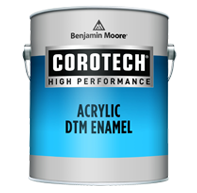 Quick-Dry Acrylic Spray DTM is an extremely durable, UV-resistant, modified-acrylic enamel that provides superior adhesion and maximum durability. 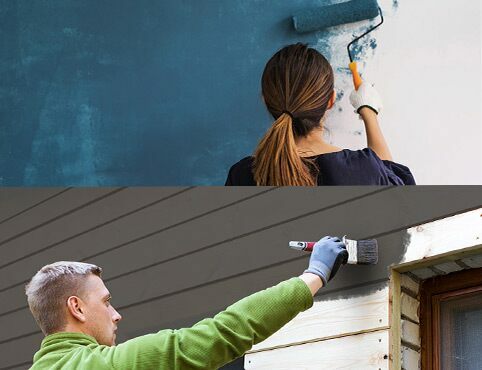 Formulated for interior or exterior use on a variety of surfaces, including ferrous and non-ferrous metal, concrete, masonry, wood, and drywall. 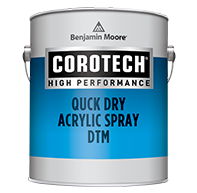 Quick-Dry Acrylic Spray DTM can also be used in dry-fall applications. Spray only application. 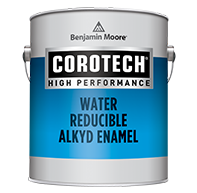 Water Reducible Alkyd Enamel is a water-thinned industrial enamel offering the application and performance characteristics of a conventional alkyd enamel. Exceptional flow allows for an aesthetically pleasing finish. 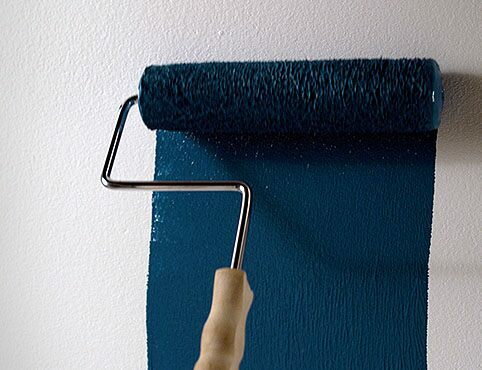 Excellent protective qualities when used in interior or exterior applications.